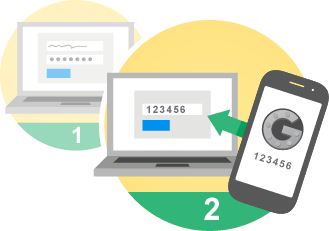 Lose your phone used for 2-factor authentication (2FA)? No problem if you prepare. Americans with Significant Foreign Crypto Exchange Holdings, Don’t Get Blindsided!